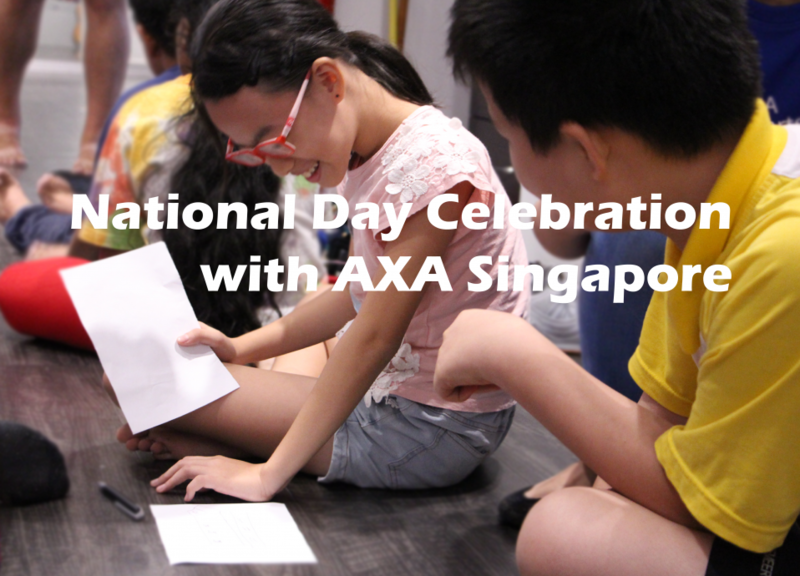 On the eve of National Day, a team of volunteers from AXA Singapore lined up a series of creative and engaging activities for our children to celebrate our Nation’s birthday! Keep Calm and Let’s Go Bowling! It’s been a month into term 3 and stresses of school are mounting! 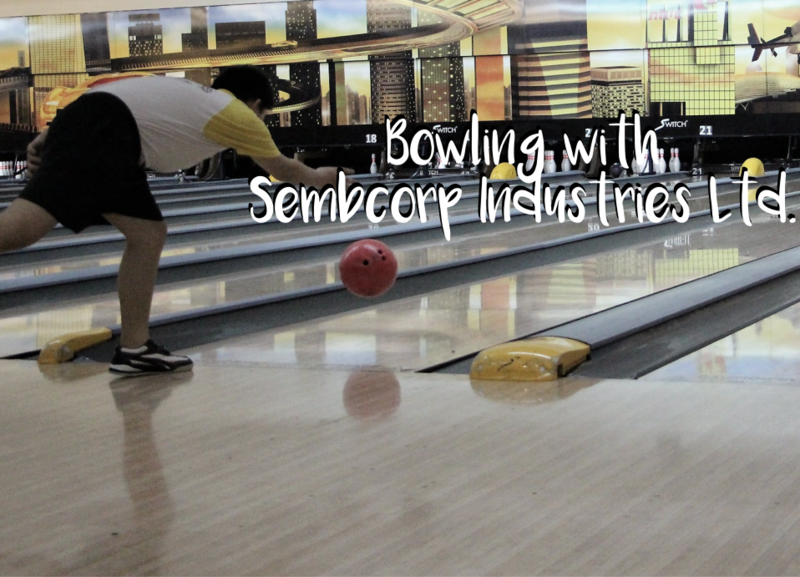 Thankfully, the awesome people at Sembcorp Industries Ltd. invited us to have a night of fun with them at Orchid Bowl @ The Chevrons. In our previous post, “We are EXPANDING! (806 King George’s Avenue)” we announced that we are expanding our reach to 806 King George’s Avenue! With our second Youth Centre and our first Seniors Centre, we will be reaching out to 5,000 families and MORE! We are an Institution of a Public Character AGAIN! 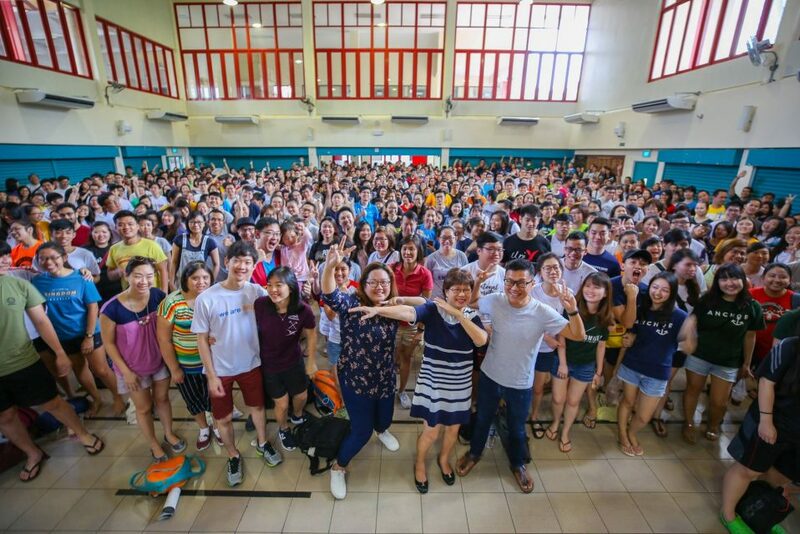 Hope Centre (Singapore) is once again awarded the status of an Institution of a Public Character (IPC) by the Ministry of Culture, Community and Youth for the second year! 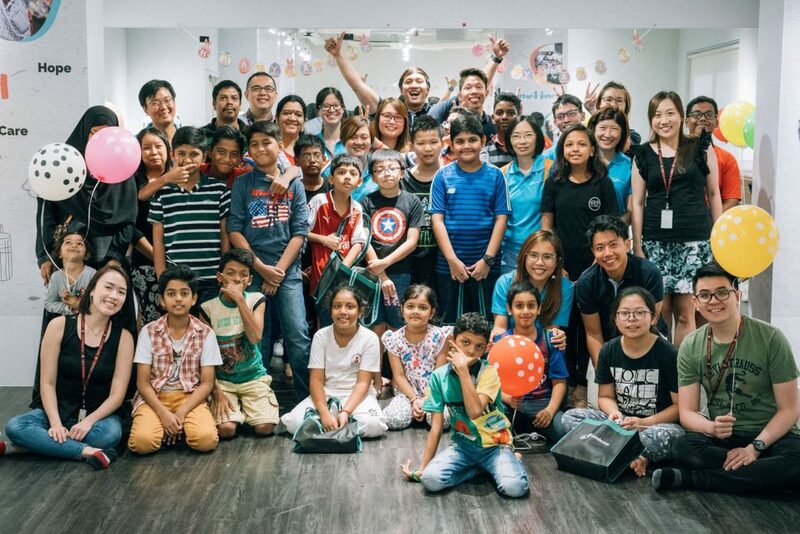 This Easter, 20 volunteers from Sembcorp Industries Ltd threw a Easter “EGG-travaganza” for 18 of our children and their parents. Project Sparkle is our annual initiative to bless the residents of our community by helping them to clean up their rental flats. 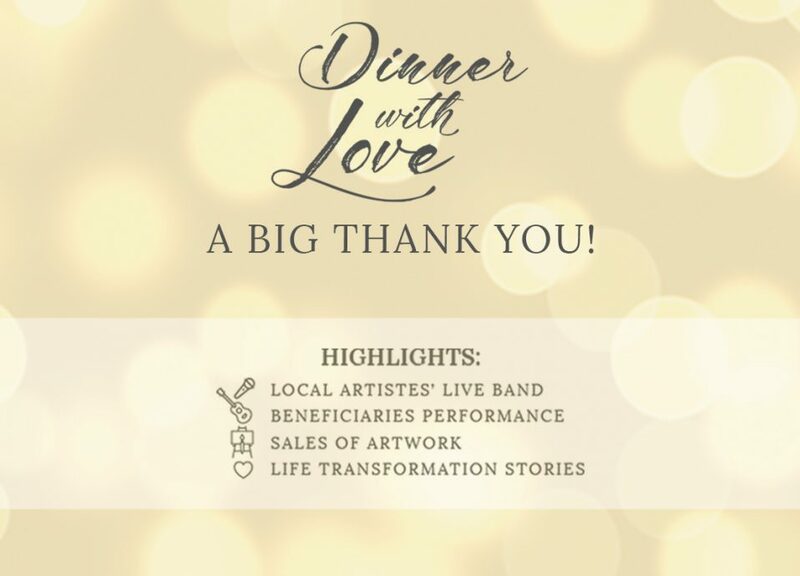 2018 marks our 7th year running this initiative. 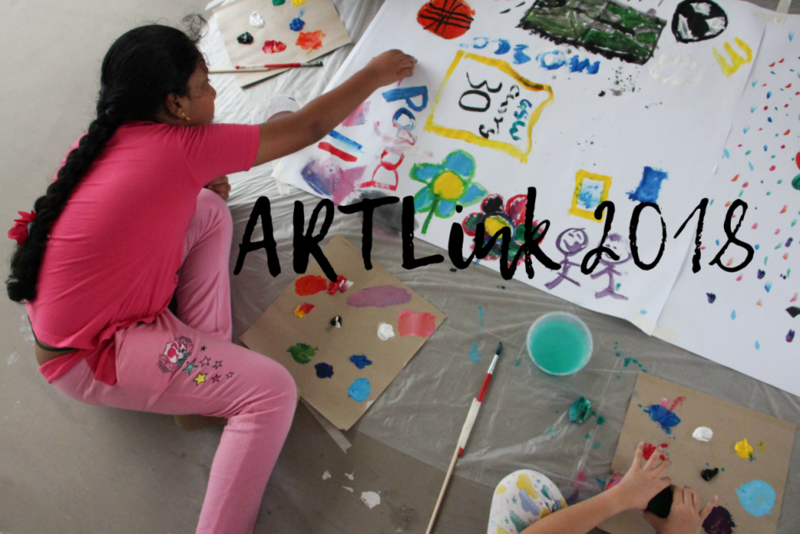 This year, we had 3200 volunteers of all ages, from all over Singapore, gather together to join us in this meaningful cause.